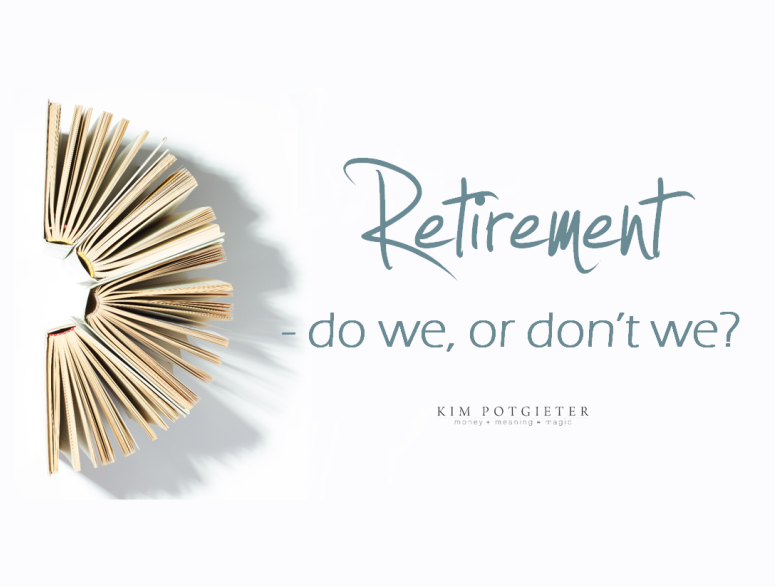 Retirement – do we, or don’t we? Money: bogeyman or best friend? Being happy – not a secret! Dealing with change: Walls or Windmills? A blend brings flavour to life! Harness your mind to heal your body! RENTAL PROPERTY: HIGHLIGHT OR HASSLE? 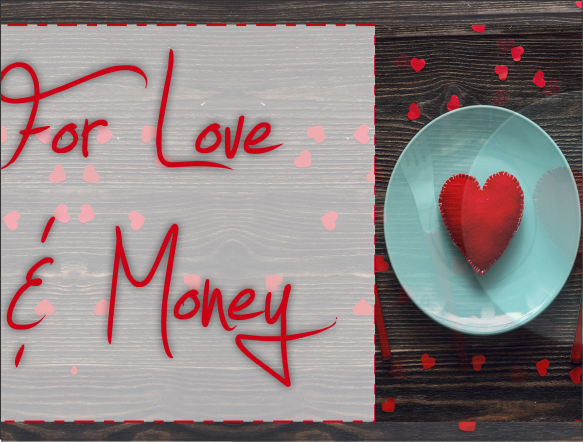 ARE YOUR EMOTIONAL BANK ACCOUNTS IN THE RED? Do you realise what you have? ARE YOU RETIRING FROM SOMETHING OR TO SOMETHING ?